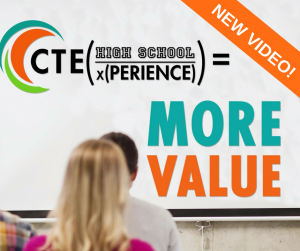 Share the NEW #CTE101 Video! 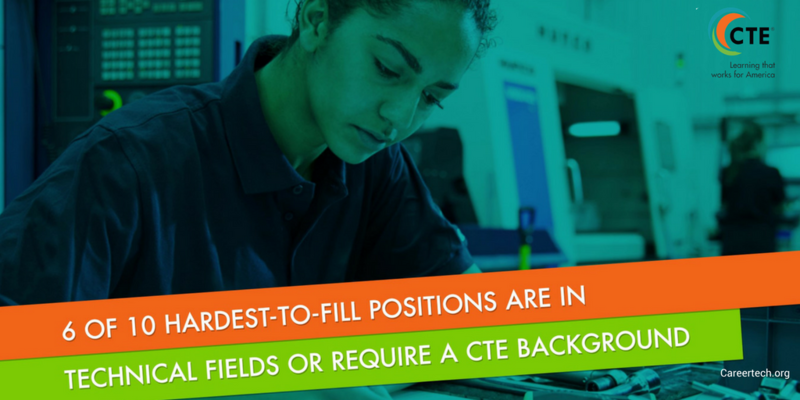 Advance CTE’s newest video provides an overview of how Career Technical Education (CTE) prepares learners for their futures while closing the skills gap for employers across the country. Use this video with critical stakeholders to continue to combat false perceptions of what CTE is and who it is for. 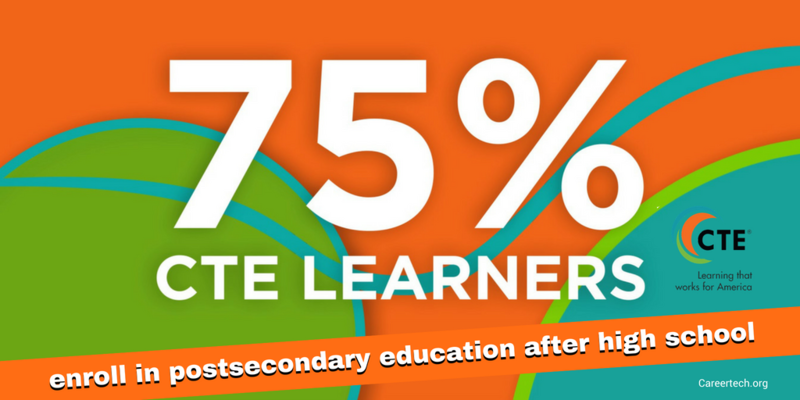 This video is designed to help you make the case for CTE in your community and demonstrate the many benefits of today's CTE! We hope that you will watch and share! Follow us on social media and help us promote our new video. Below you will find sample posts and graphics to help promote the new video. Download the full toolkit by clicking here or the image below.